B X L Three Legendary Songs! 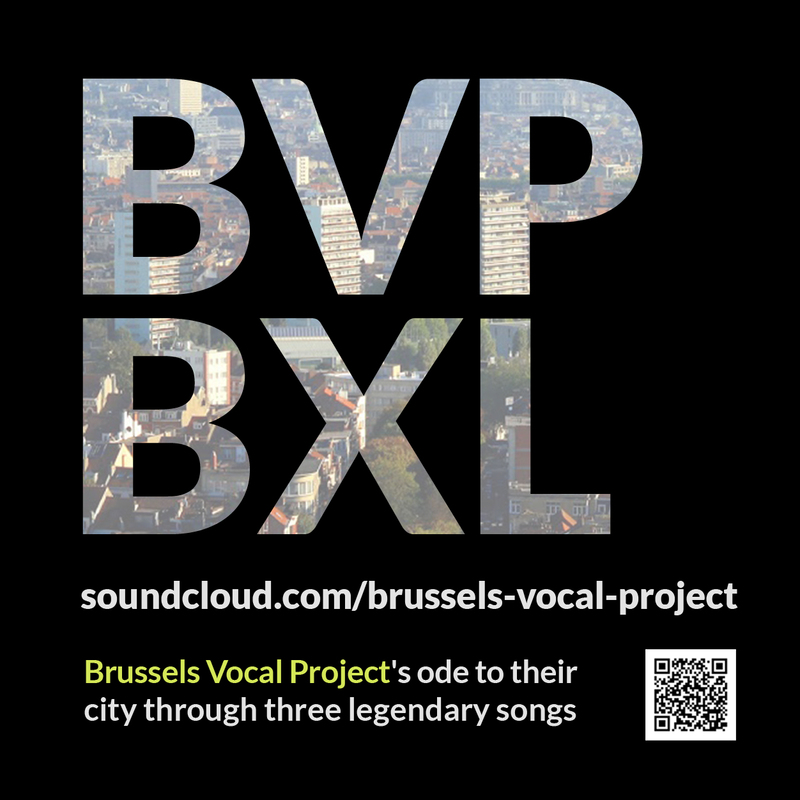 We are proud to present our latest work, an ode to Brussels through three legendary songs! Listen to B X L on soundcloud and let us know what you think!